Setting sail doesn't need to ruin your budget. 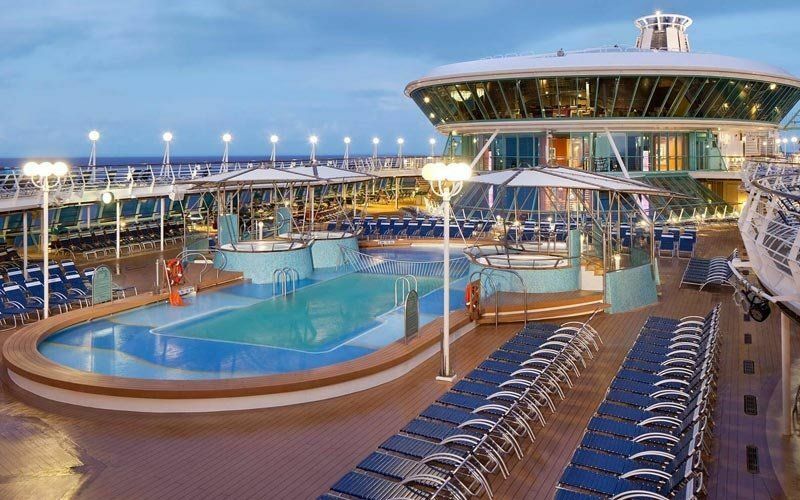 When you think of a cruise vacation, you probably think of luxury and decadence, with days spent lounging in the sun while waiters bring you margaritas in between dips in the pool. Unfortunately, luxury usually means great expense, so you may think that a cruise vacation is simply not in your price range. But with some planning and timing, it's very possible to have an unforgettable cruise vacation on a tight budget. To help you on your search, we've compiled a list of some of the most affordable luxury cruise options, perfect for you and your family. With prices ranging from $700-$1500, this caribbean cruise line offers week long excursions on ships that feature a variety of restaurants, comfortable state rooms, and plenty of activities for everyone in the family. This ship is extremely well reviewed by past guests, and with options under $1000, it's hard to argue with the excellent value. With most packages under $1000 for week long cruises around the Caribbean, the Regal Princess has a wide variety of options for any budget. The ship was updated in 2017, and features stunning attractions like a glass walkway extending 28 feet beyond the edge of the ship and an indoor driving range. While this is a more expensive option (ranging from $1500-$2500) the breathtaking Alaskan scenery this cruise offers makes it completely worth the extra money. 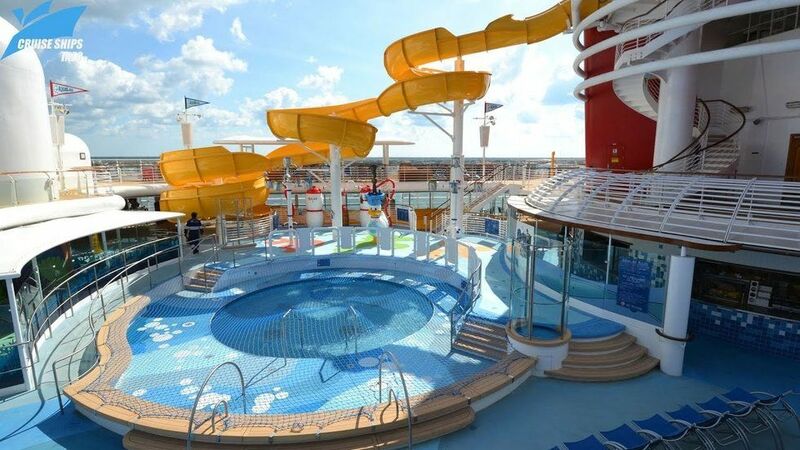 Disney cruises are known for their delightful activities and amenities for all ages and the Disney Wonder is no exception, featuring kids clubs and plenty of Disney magic. 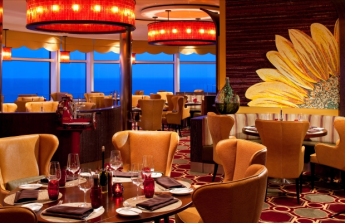 This classic cruise experience is one of the cheapest options on our list, with seven night packages under $800, but the ship still offers plenty of fun and relaxation. Notable amenities include a rock climbing wall and an LED poolside movie screen, as well as plenty of delicious food options. Only 60% of the rooms offer ocean views, but even the most basic rooms are perfectly comfortable. This cruise ship offers four-night excursions to Mexico from $160-$400. 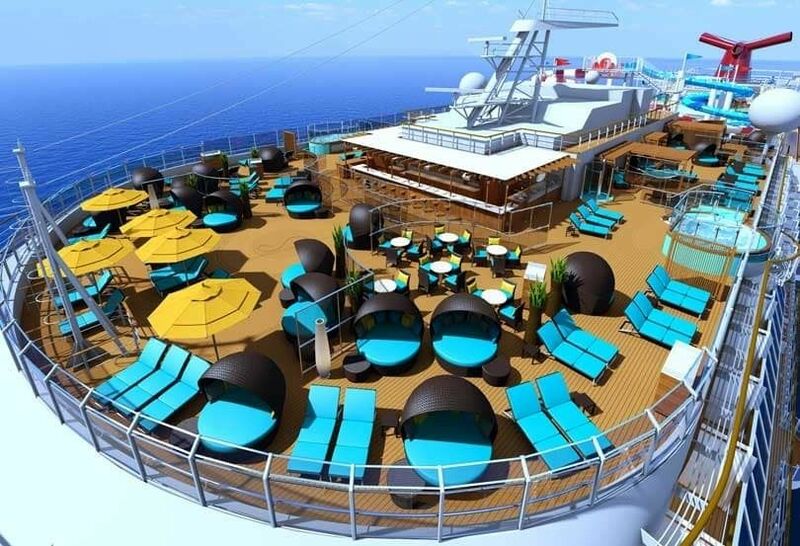 The ship offers many activities and amenities, ranging from bars and lounges to a golf course, arcade and water park. A great cheap option for families, this cruise offers well-reviewed kids clubs and activities aimed at children. This massive cruise ship offers plenty of price options under $1000 for eight night cruises to the Caribbean. There are plenty of activities for children, including the SkyRide suspended bike, a Dr. Seuss-themed water park, and a ropes course. Meanwhile, parents can enjoy an entire adults-only deck. 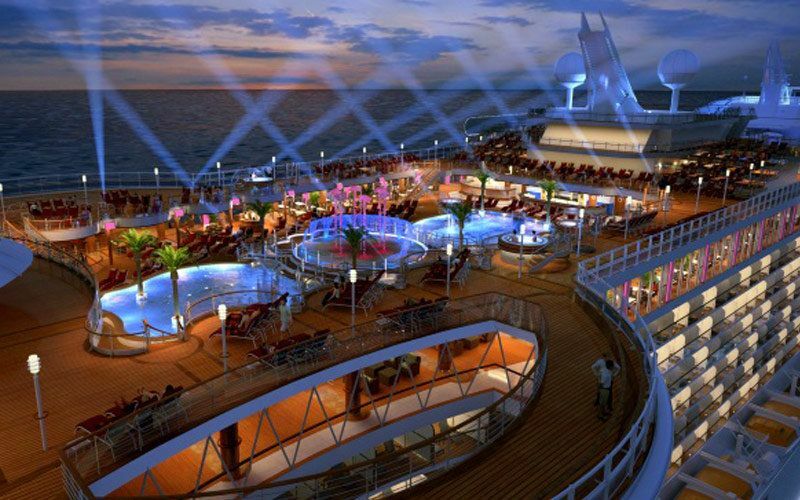 This cruise is also known for the high-quality live performances that take place every evening.